Fall is officially here so it’s a good time to think about adjusting some of your wellness routines to accommodate the changing weather patterns. 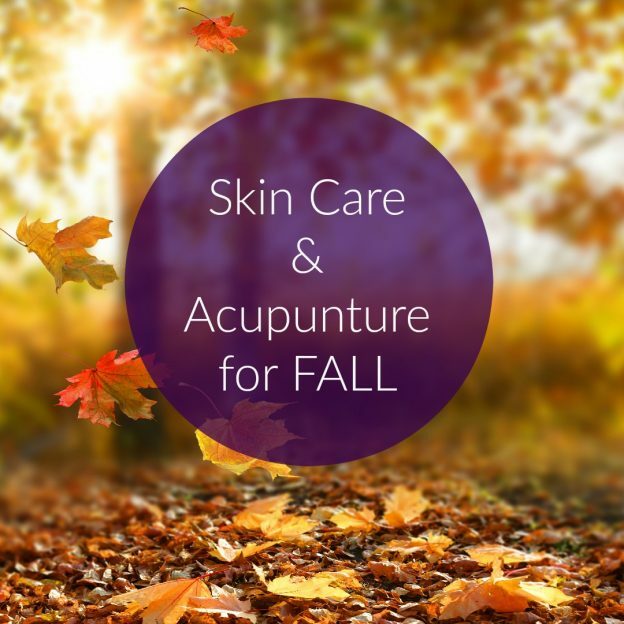 There are two areas we’d like to highlight where these changes can be made, with acupuncture and skin care, as believe it or not, they both go hand-in-hand in terms of their complementary benefits to one another. We’ll start with what you should think about for your skin care then segway into how acupuncture comes into play, and why. What should we switch up in our skin care regimen for Fall? 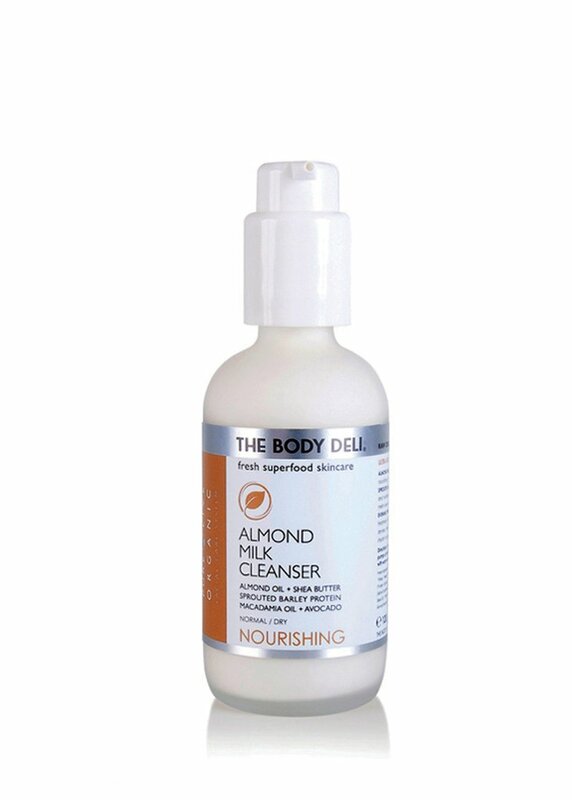 As the summer season fades it can often leave your skin feeling dull/dry, clogged and hyperpigmented. We’re feeling this shift here in Southern California with the recent Santa Ana winds that bring extremely hot and dry desert weather patterns. For this time of year our resident skincare specialist, Julie Colozza, recommends several things to help keep your skin looking and feeling its best. The dryer weather still calls for a healthy level of moisturization but as our part of the world draws further away from the sun (during this time of year), and our sun exposure becomes more limited, it’s not necessary to maintain the same level of a barrier against the sun’s UV rays. Depending on what SPF strength you readily use in the summer months, think of backing down a few notches to a protection level of 15 to 30. Even though we’re still experiencing warmer temperatures here in SoCal at the onset of fall, the nights are cooling down and as mentioned above, the humidity levels are dropping — making the air quality much dryer, which can wreak havoc on your skin. 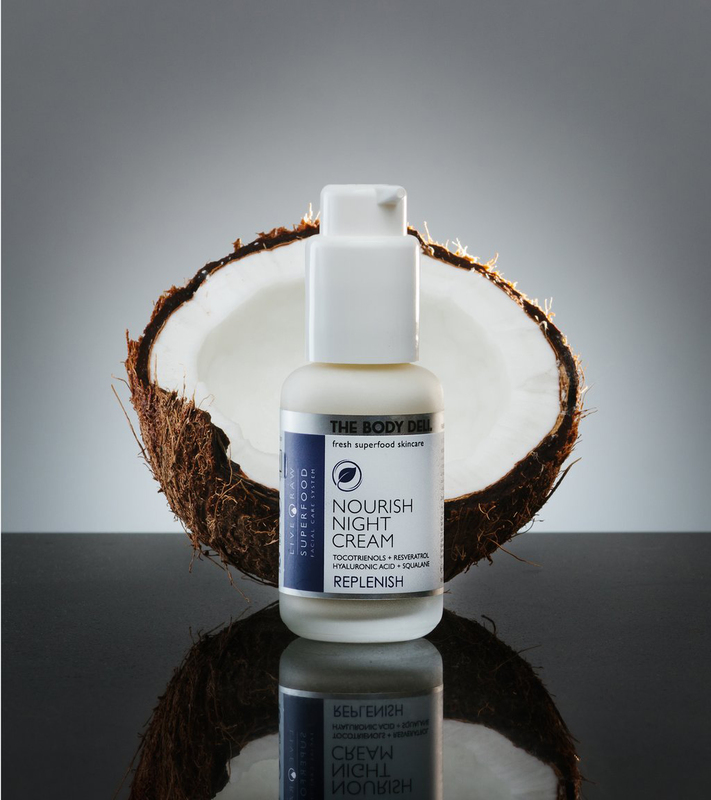 Julie recommends switching up your night moisturizer from a light summer moisturizer, to a medium/thick lotion or cream such as the Nourish Night Cream from The Body Deli. This will provide your skin with a healthy moisture barrier and means of support needed to combat the changing seasons. Here in Encinitas, and San Diego for that matter, we love to play in the sun…especially in the summer! 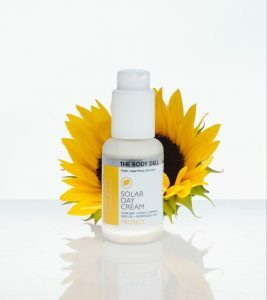 But the reality is that whether you’re a sun worshipper or not, our skin is prone to the exhibiting dark spots — the closer we are to the sun the more likely we are showcasing them as our skin matures. Increased sun protection and lessening your exposure is key. If you are susceptible to dark spots and have noticed an accumulation of them, Julie recommends a pigment lightening treatment. She also recommends scheduling deeper chemical peels and exfoliations. Taking advantage of these and other regular facial treatments can help to inspire and motivate you to care for your skin on a deeper level. So How Does Acupuncture Fit in with our Skin Care Regime? The principle of the five phases of nature is integral to traditional Chinese Medicine theory. The five element phases are fire, earth, metal, water, and wood. Each element has an associated season, emotion, color, and organ which is intertwined with health. Autumn is represented by metal and associated with both the lung and large intestine organs. There are twelve meridians which are pathways of energy that flow through our bodies with a life force called qi. When these meridians are balanced it is difficult to succumb to illness. The qi of the lung and large intestine meridians is most active in the fall season. The lung meridian circulates qi to the lung as well as the skin. The disharmony of the metal element in our body is dryness. If you are feeling the effects of dry skin or noticing more dry coughing or lung symptoms try a consult with one of our practitioners. Looking to boost your skincare routine? Book an appointment with Julie for a facial and let her help you find the right products for your skin to look and feel its best! 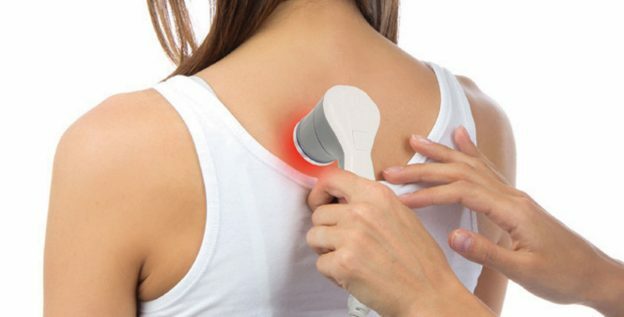 What is Cold Laser and How does it Work to Relieve Pain? If you’re a patient at Sage Health, you already know that we aim of offer a variety of treatments to help with optimum healing and sustained wellness. 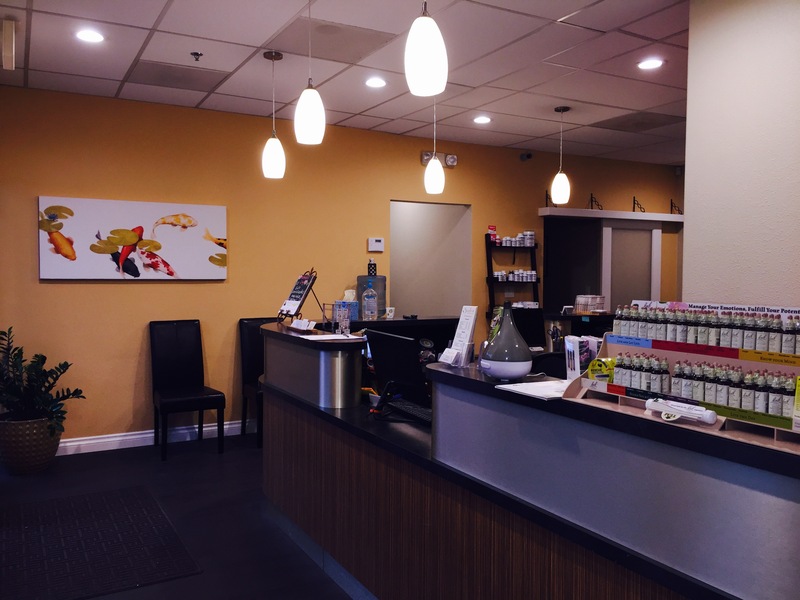 From chiropractic to massage, acupuncture, fire cupping, nutritional counseling, and even organic facial treatments, we truly have something for everyone to help them feel their best. Adding to our list of beneficial offerings is the healing treatment of Cold Laser Therapy. 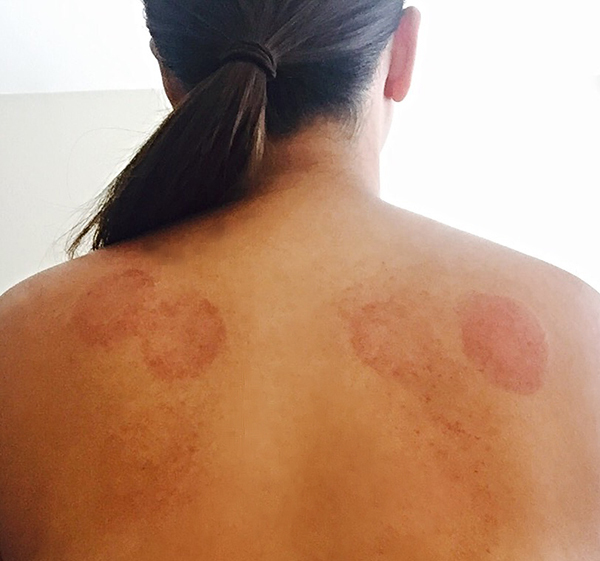 Cold Laser Therapy is a special modality that Dr. Sage likes to incorporate into her treatments to further promote the overall healing process. 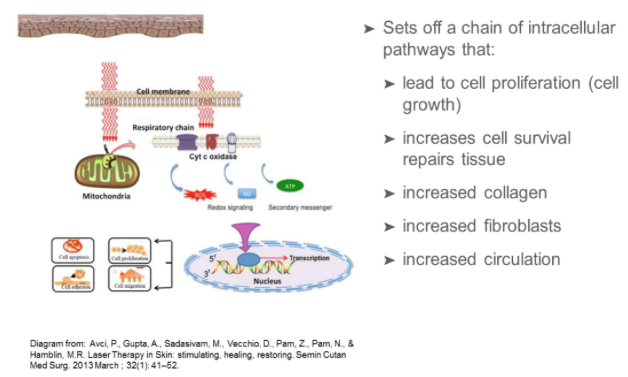 This therapy uses specific wavelengths of light to interact with compromised soft tissue, which is believed to increase circulation and further enhance the body’s ability to heal. Cold Laser Therapy is commonly used for acute and chronic conditions in an effort to help decrease pain, reduce inflammation, and alleviate spasms. The cold laser is administered via a small handheld device that emits a focused concentration of light. The laser device is held directly over the affected area for a short period of time, anywhere from seconds to minutes, depending on the size of the area being treated and the power of the laser. 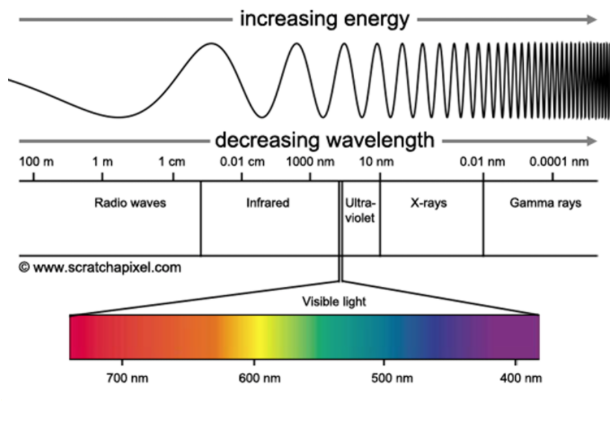 The light therapy goes through the skin and the theory is that it activates small molecules in our cells called chromophores. These little chromophores create energy similar to the way photosynthesis works in plants. To further illustrate this point, plants grow when they receive energy from the sun during photosynthesis, light then activates chloroplasts to make glucose molecules causing plants to grow. In a similar fashion, molecules in our bodies activated by laser therapy stimulate healing of damaged tissues and are theorized to activate acupoints along the meridians (energy pathways) within the body. 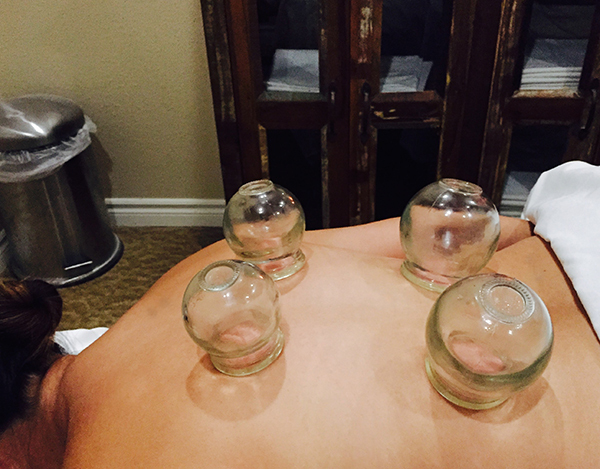 Dr. Sage is a devout study of the ancient healing arts of acupuncture. 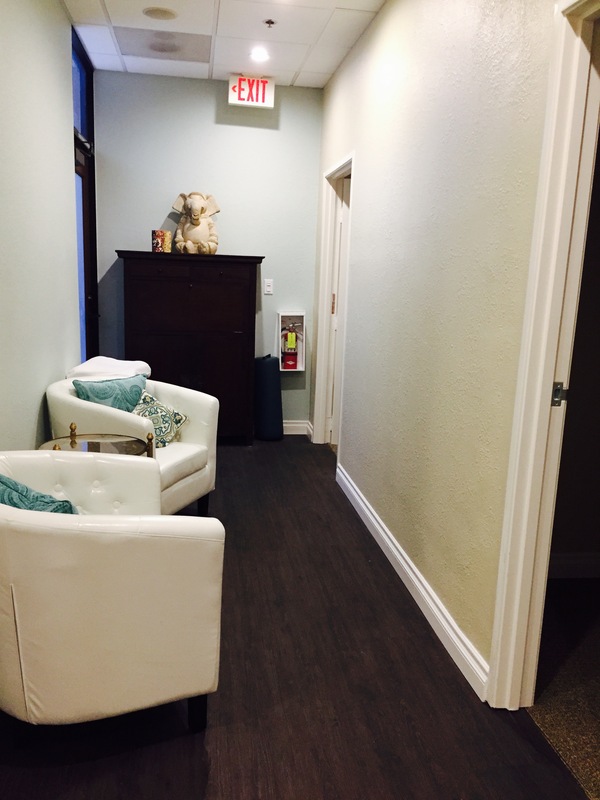 She regularly incorporates her knowledge of the meridian pathways into her gentle, and uniquely specific chiropractic treatments in an effort to help her patients receive even greater overall benefits in the healing process. Simply because the laser does not heat-up nor can it cause any damage your soft tissues. It does not in actuality feel uncomfortably cold on the skin. Is Cold Laser Therapy Right for Me? If you’re coming to Sage Health for chiropractic, acupuncture or massage treatments, Cold Laser Therapy could very well offer a boost in benefit to help relieve pain, and enhance your healing process. 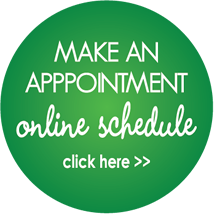 If you are interested, just let us know prior to your next visit so we can allot the necessary time in your appointment for Dr. Sage to conduct an evaluation and recommend the best course of treatment specifically for you. Each person is unique and therefore requires a different course of treatment. In some cases, Cold Laser Therapy is needed for 2 weeks at a frequency of 3 times a week for maximum benefit. 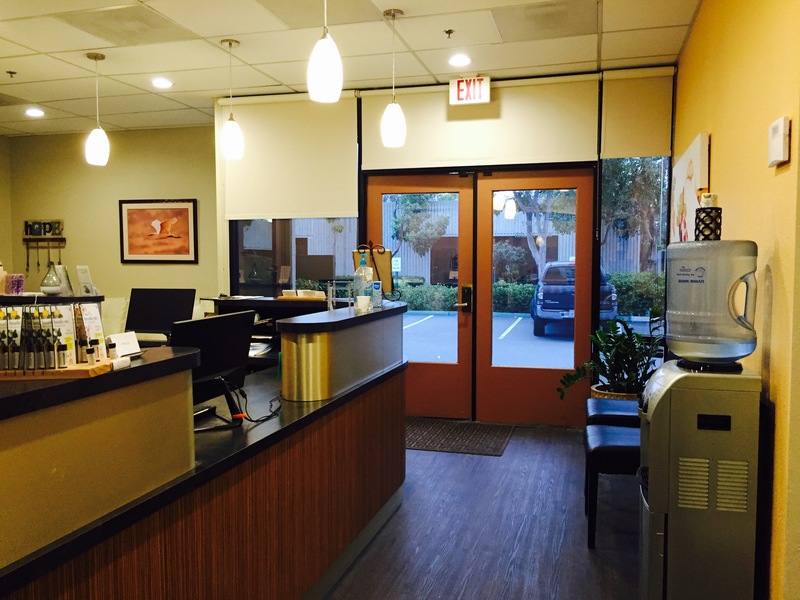 At Sage Health the cost for Cold Laser Therapy is $10 per treatment as an add-on service. Spring and the Time Change: Taking Care of YOU! Spring is only days away! As we emerge from our mild Southern California winter we’re ready for the longer, warmer days to come. While the extra hour of sunshine is, of course, something we look forward to, (initially) losing that extra hour of sleep often takes some adjustment. Our best advice is to be gentle with yourself. It’s important to ease into the time change by aiming to go to bed a little earlier, and maybe even slowing down a bit on extracurricular activities within the first week to give yourself some time to acclimate. This is easier said than done, though. We know! Bottom line is that you need to take care of YOU. 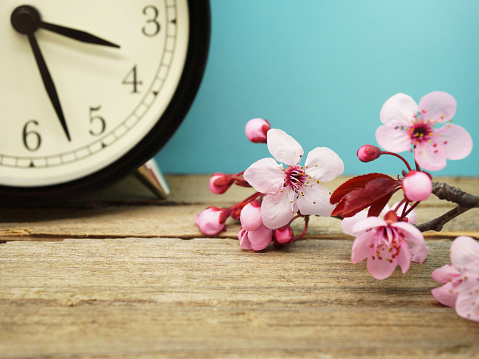 Here are some helpful ways we can offer to help you with the time transition…from the solace of winter to the vibrant days of spring. 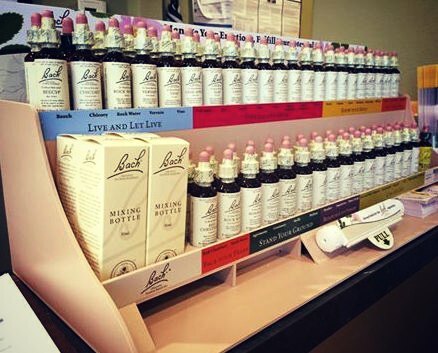 Dr. Sage offers Bach Herbal Remedies at her office to help clients with a number of ailments and issues — be it mental or physical. Some clients require a blend that is created especially for them (by Dr. Sage), others may prefer to choose a single type of tincture to suit a specific need. Remedies range in spectrum from helping individuals with allergies to aiding others with mental clarity and overcoming emotional challenges. Unsure which one is right for you? Book an appointment with Dr. Sage and she’ll work with you to create your very own personal blend. Essential oils are rising in popularity, and for good reason. Many have attested to their ability to help with a variety things; from air purification and relaxation to maintaining focus and even helping to relieve seasonal allergies. The benefits reported are endless. At Sage Health, we proudly offer essential oil blends from Nectar Essences. We wholeheartedly trust the essential oil blends they produce. In addition to adhering to strict GC-MS testing to ensure purity, they use absolutely no synthetic fragrances, no parabens, no phthalates, nothing artificial in any of our products. To learn more about Nectar Essences click here. 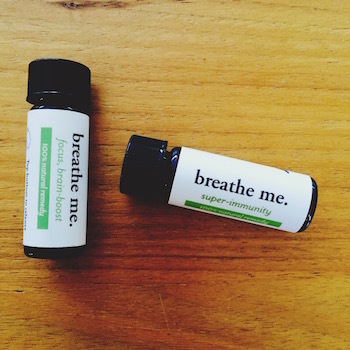 Come into our office and check out our selection of the Breath Me product line, which features the popular Super-Immunity, Destress and Unwind, and Decongest Immunity blends. 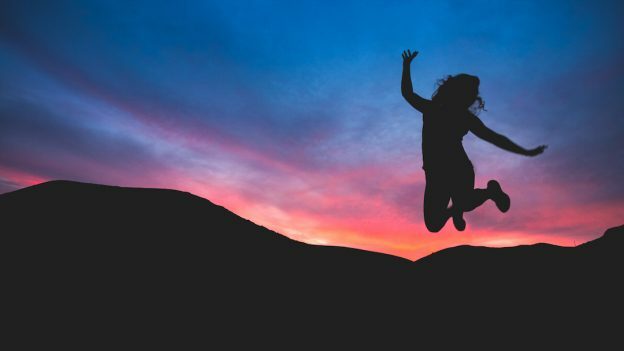 Whatever your preference, booking a massage, acupuncture or chirosage treatment can help put a little extra spring in your step to celebrate the new season. Acupuncture, for example, can be extremely helpful for those who suffer from seasonal allergies. Massage restores blood flow to the body while also helping your muscles and lymphatic system to release stress inducing toxins, among other things. During the month of March, we’re offering two special treatments to help you feel your best! The Ultimate Trio Treatment*:: Come see us for a 90-minute treatment that will include a blend of acupuncture, chiropractic and massage for only $150! *This special will run through March and April. $25 OFF a Chirosage Session:: Book a 30 or 60-minute chirosage treatment during the month of March and receive $25 off! If you’re curious about this treatment, this is the perfect opportunity to experience it. 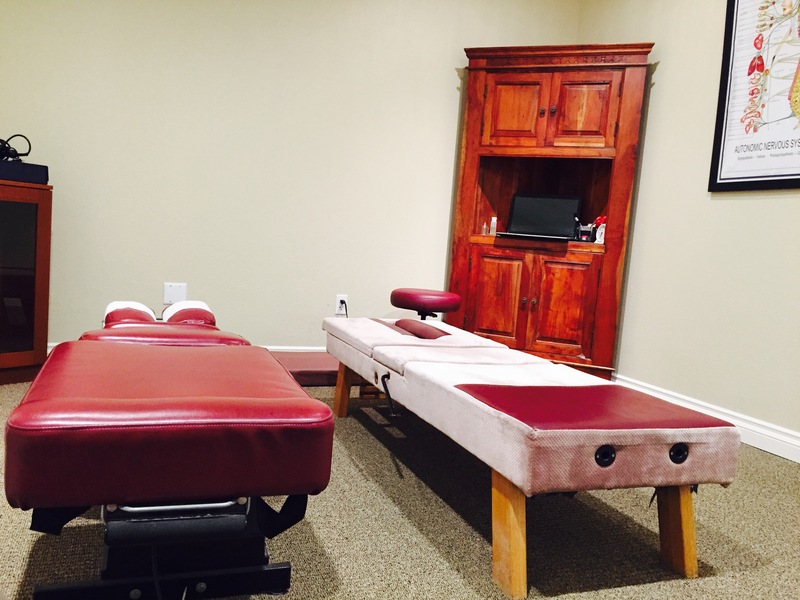 We blend chiropractic and massage into one beneficial session that works with your schedule. For more information on the benefits read our blog about it here. We understand that with the time change, spring break, and tax time coming up, your to-do list will be an overwhelming one. So if one of the treatments mentioned above simply isn’t in the cards, we can’t emphasize enough how important it is to make time for a chiropractic adjustment. During times of high stress, our joints tend to lock up and cause misalignment, which then leads to lack of circulation and blood flow throughout the body. This can (and will) only make things worse. So please make time to help yourself stay at the top of your game, both mentally and physically, with an adjustment, or two.